On Saturday, September 22, 2018 Clifford Wayne Agee, Sr. loving father of six children, passed away at the age of 76. Wayne was born on July 20, 1942 to Clifford D. and Mona Gwendolyne Agee. Wayne was admired by not only family, but his friends and neighbors in Kansas City, Kansas. While he frequently visited several local places in the Dotte, you could always stop by his house and have a cold beer with him on his front porch followed by a shot of rot gut whiskey. 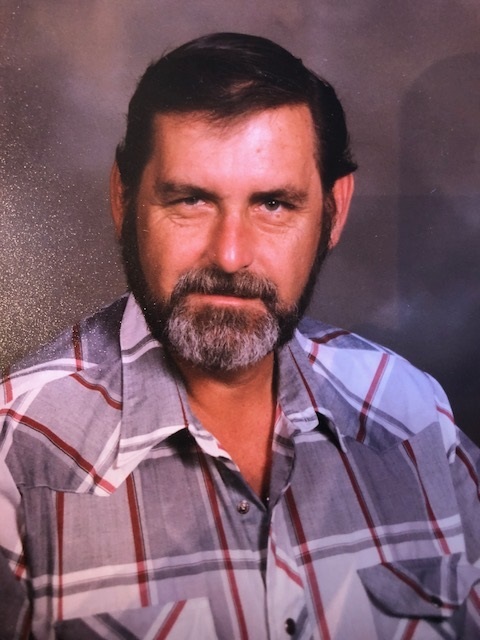 He is known for his 42+ years of hard work as a superior railroad machinist for Union Pacific Railroad and was one of the elite Rock Island Railroad employees. His quick wit, stubborn spirit, strong heart, and life-long jokester attitude certainly made an impact on all his family and friends. After retirement from the railroad Wayne spent a lot time helping his neighbors, working in his yard, smoking his signature barbeque pork chops for the family gatherings watching KU basketball and the Kansas City Chiefs. Loved ones that cleared the path for Wayne, preceded in death are his father, Cliff Agee and his mother, Gwen and wife Linda Agee. Loved ones that will miss him are his sister, Darlene Hardinger, his six children Wayne, Lenora, Kenny, Anita, Rhonda and Sondra, seven grandchildren; LeAnn, Hannah, Taylor, Danielle, Amanda, Brandon, Chaz, Sarah, Megan, Alexis, and Damion, six great- grandchildren; Taylor, Payln, Perry, Lindsey, Landon, Liberty and two stepsons: David and Corey. A memorial visitation service will be held on Thursday, September 27 from 5:30pm-7:00pm followed by an officiated service from 7:00pm-7:30pm at the Butler Funeral Home, 6300 Parallel Pkwy., Kansas City, KS.